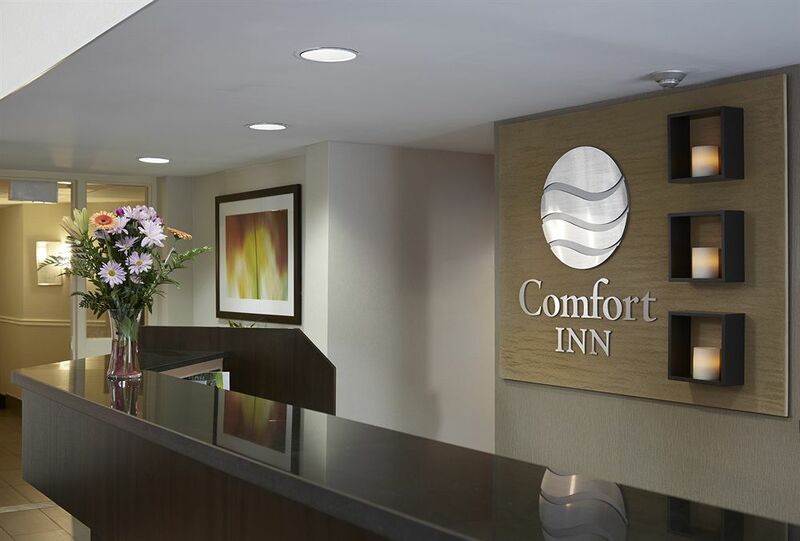 Comfort Inn Brandon Make your day hotel stay enjoyable and comfortable by booking your day stay at Comfort Inn Brandon. 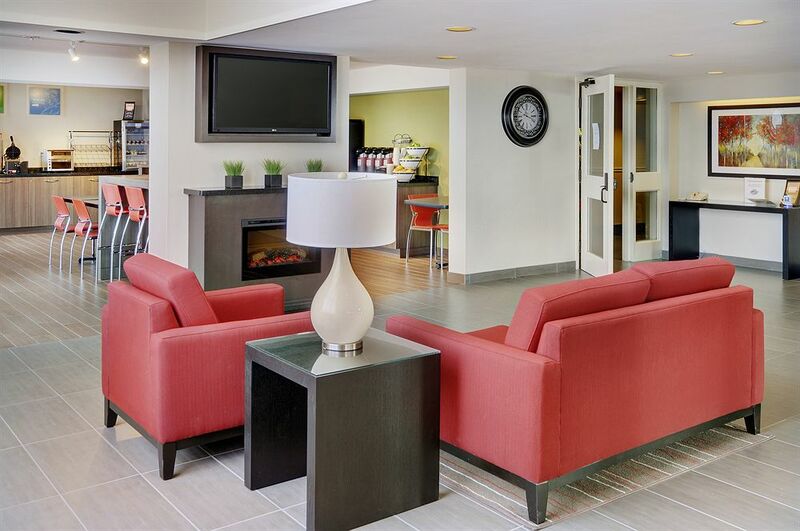 Plan your next daycation at the Comfort Inn Brandon and experience relaxation and convenience all in one. 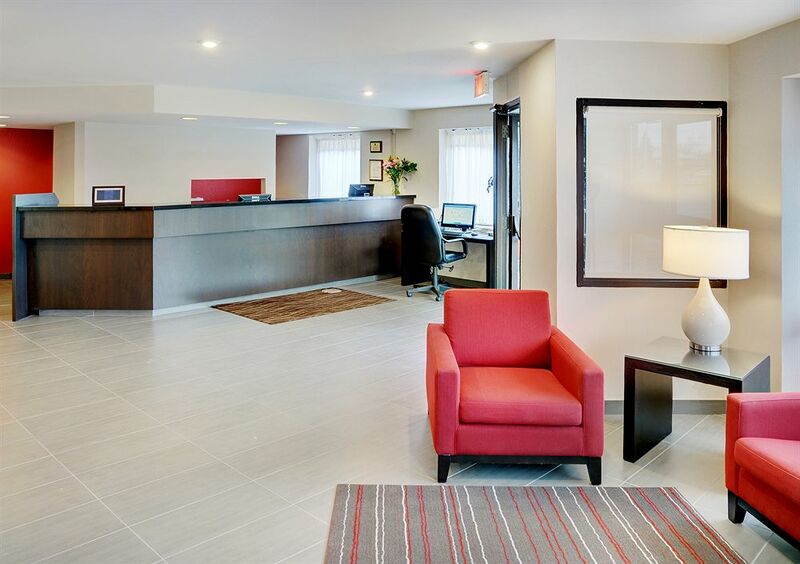 Acting as a home away from home for both the leisure and business traveller alike, this hotel offers all the accommodations necessary for your daystay to run smoothly. Centrally located in the business district, it is just a short distance from all must see attractions, fine dining options, shopping, and countless outdoor activities. With everything from a skiing resort to a renowned sportsplex right in your back yard, an adventure is waiting at your fingertips. Don’t miss out on an intra daystay to remember, book your next trip with HotelsByDay today! Commonwealth Air Training Plan Museum – Take a stroll through history at this boutique museum featuring aircrafts from World War II and numerous related displays of the navigation, equipment, and systems of the time. Dedicated in honor of the airmen from the British Commonwealth Air Training Plan Museum, it is definitely worth the trip. Canada Games Sportsplex – This multi use recreational facility can spice up any daystay. Whether your interests lie in ice skating, racquetball, or swimming, this diverse games center invites you to take advantage of serious classes or have fun. Socialize over your favorite past time with ease during your next daycation. Keystone Center – Make sure to see what is going on at the Keystone Center during your next trip. With new events and exhibits weekly, this versatile venue is something worth including in your next itinerary. 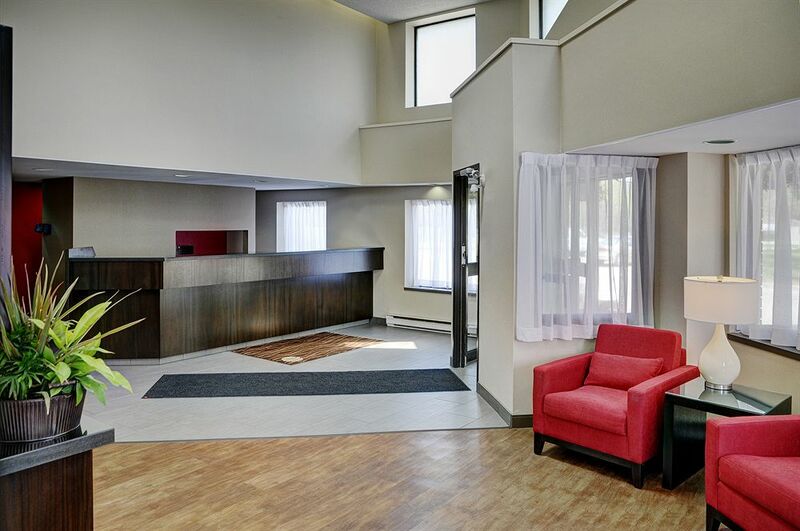 Parking - Complimentary parking is available for all guests at the Comfort Inn Brandon. Currency Exchange - If you’re not from Canada and the contents of your wallet has proved to be an inconvenience with a different currency, there is no need to stress. This hotel takes care of that problem by providing a currency exchange service.